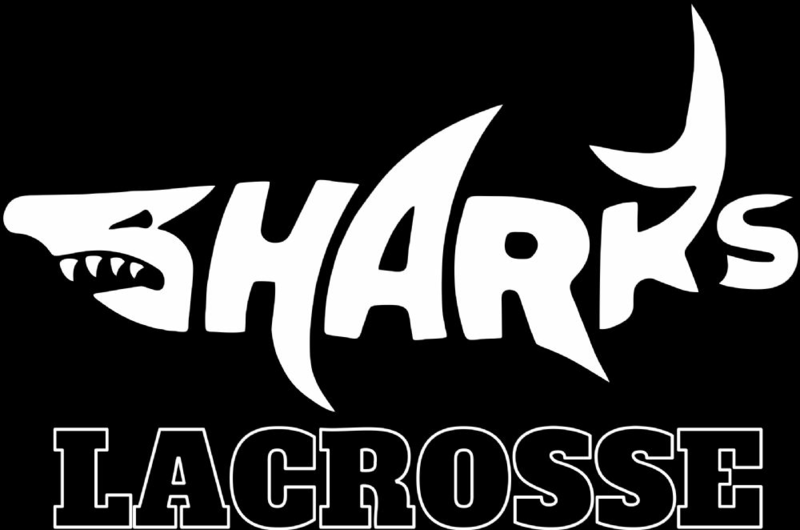 The NEW Sharks Lacrosse clothing and gear site is OPEN! Check out the new shirts and sweatshirts...You place your order online and it will be delivered straight to your house! Order now to make sure you're ready for the start of the season!!!! The Mike Reilly Award was established in honor of one of Southwest Florida Youth Lacrosse Leagues founding members. 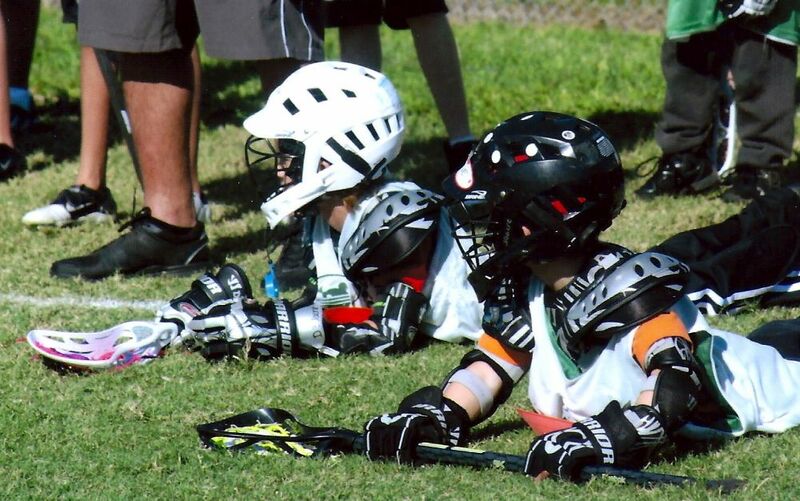 Mike Reilly was a key participator in the foundation of youth lacrosse in the Lee County area. He was instrumental in formatting our philosophy of "Honoring The Game" of lacrosse. Each year a member is elected to receive the Mike Reilly Award based on their contributions both on and off the field. What Do We Do? Win!